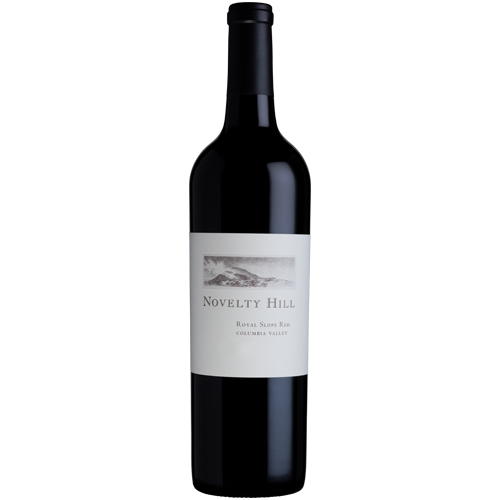 From Novelty Hill's Stillwater Creek estate vineyard and other top Columbia Valley sites comes this delicious, medium-bodied red. The 2016 R.S.R. is a generous, aromatic wine loaded with dark fruit aromas and layers of dark, sweet cherry, wild blackberry, and juicy plum that linger across a fresh, fruit-forward finish.